We had such a great time last year that we're back at the 2016 Auckland Home Show. This year we've moved. You'll find us in Hall 1, so whether you're buying, selling or renovating, make sure you come along and talk to our team. 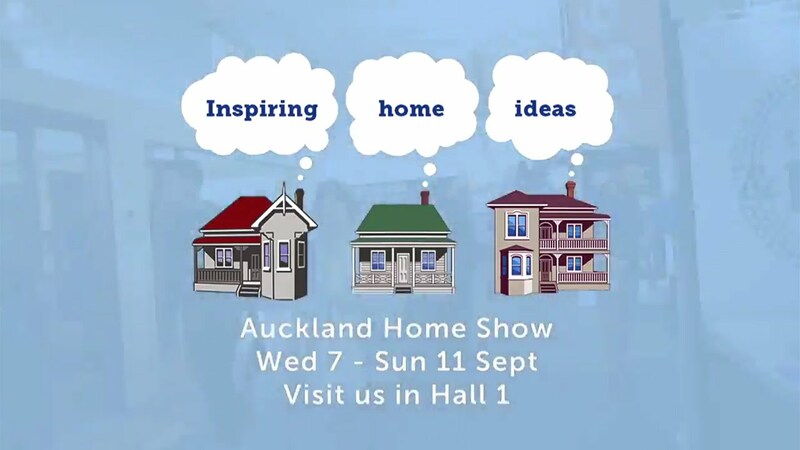 Barfoot & Thompson are heading back to the Auckland Home Show, and this year, we're in Hall 1. Make sure you visit our stand to pick up some free goodies and talk to our team about your real estate ideas. We're once again sponsoring 'The Street' and this year we're providing some extra seating in this area, so you can take a break from the crowds and put your feet up, while the kids check out any of the fun activities provided. Whether you're looking to buy, ready to list your home, or just getting some renovation ideas, our team are on hand to help and inspire you. Barfoot & Thompson will be in Hall 1 at the Auckland Home Show from Wednesday 7th to Sunday 11th September 2016.